Don’t Panic! The Library is here for you. Welcome to Sydney University! 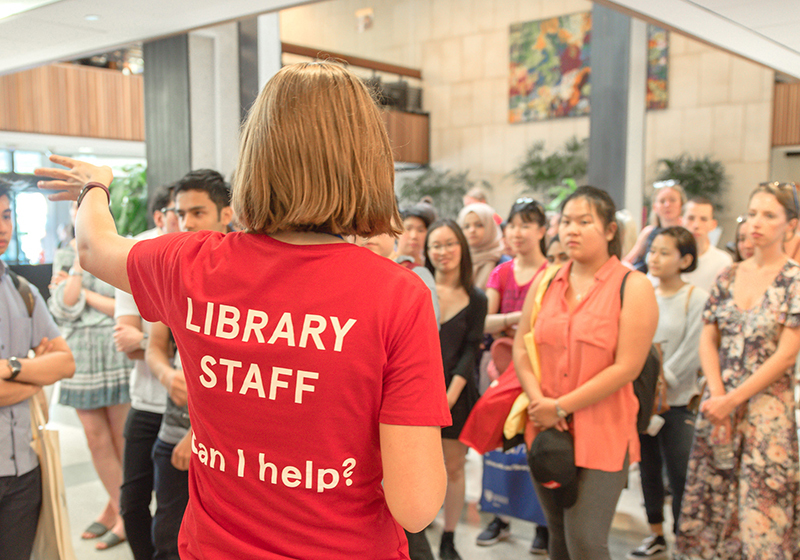 At the Library, we're here to support you during your time at the Uni - and what better way to get to know the us, our services and the facilities we have to offer than Welcome Week 2019. We have a heaps of activities happening! Join us from Monday 18 to Friday 22 February 2019. 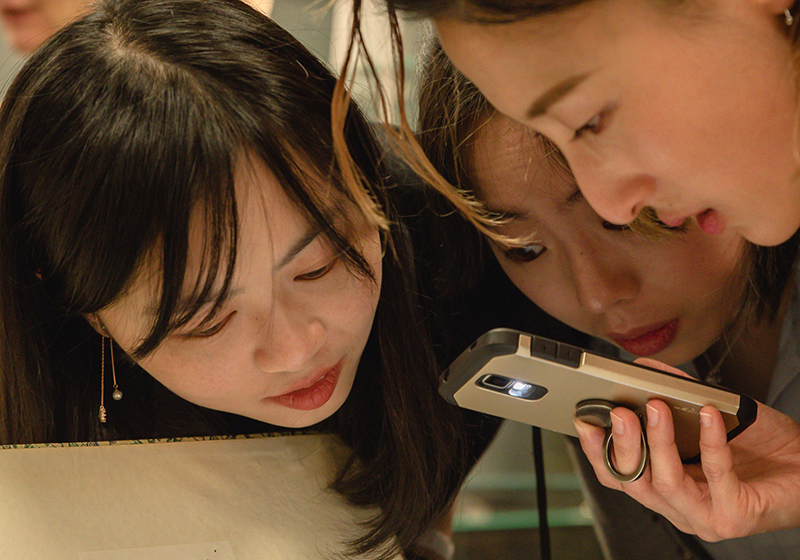 Get behind the scenes and discover everything Fisher Library has to offer on a 15-minute tour. See even more in the BIG Library tour and discover Fisher Library, SciTech Library and ThinkSpace. No bookings required - just show up! New to the University? 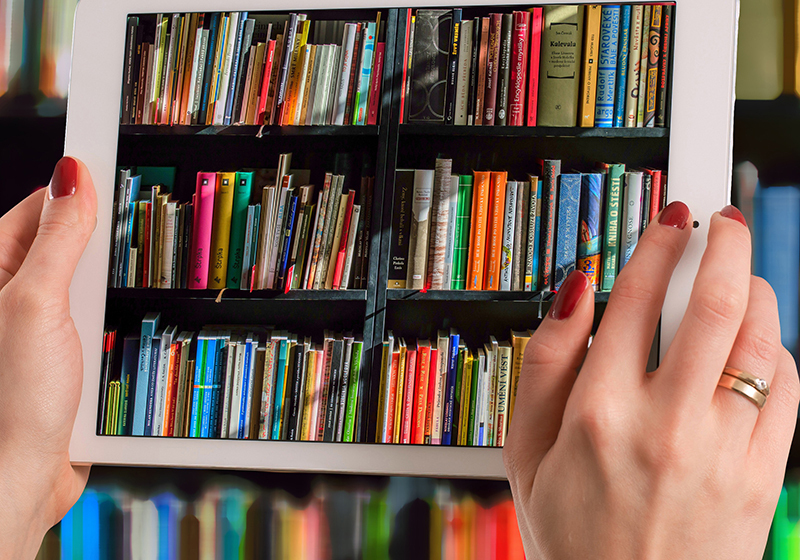 Then join us in the Library for a free interactive hour discovering key resources for your study and research. Encounter some of the Library’s greatest treasures up close at our Rare Books & Special Collections discovery sessions. You’ll view highlights of our fascinating collections including early printed books, medieval and renaissance manuscripts, archival material, and much, much more. ThinkSpace is a place of possibilities! Come along and explore the library’s core creative incubator, join in the festivities and meet new friends. Drop in and experience virtual reality, sing your heart out at karaoke, learn about 3D printing and more! It will be fun. It will be loud. See you there! Come along, meet other new students and share your stories. Everyone welcome! We'll supply talking points, you make friends! Something fishy is going on in Fisher Library. You've woken up in the foyer with no memory of how you got here! 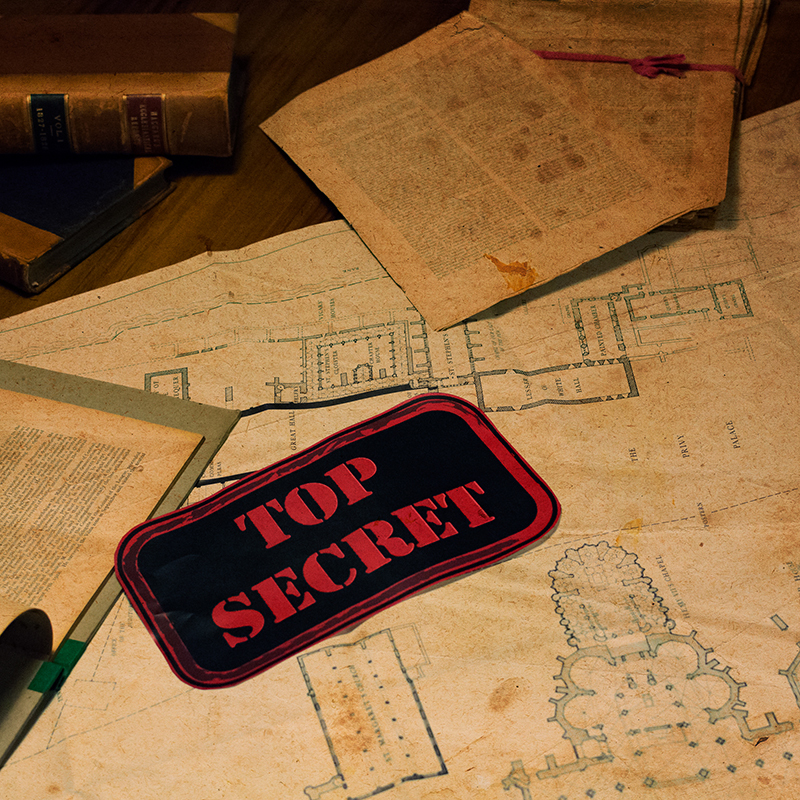 Will you be the one to solve the mystery in our Library Escape challenge? Come to the foyer of Fisher Library and ask for a Library Escape mission kit. Discover the magic of letterpress printing. 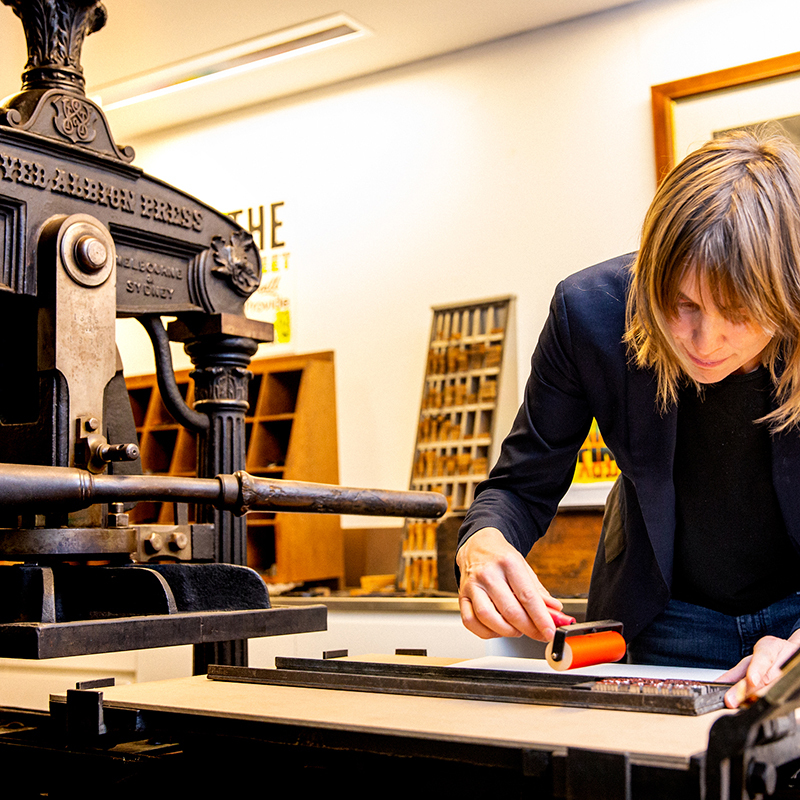 See our 19th century printing press in action, explore our collections of type and printing artefacts and try your hand at creating your own piece of print history. 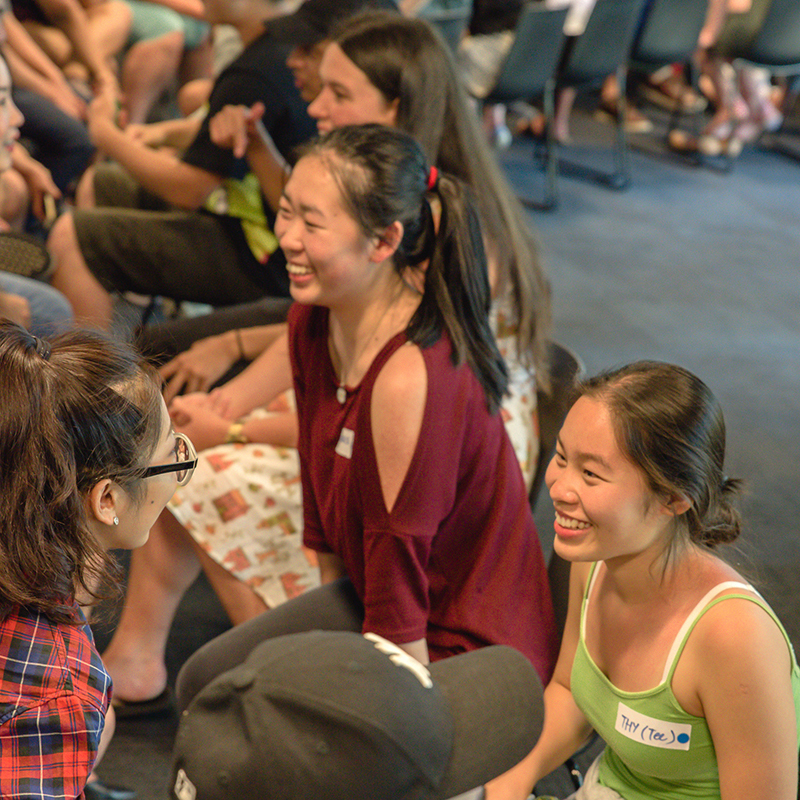 While you study, the Library is your place to connect with others, meet new friends and expand your networks. 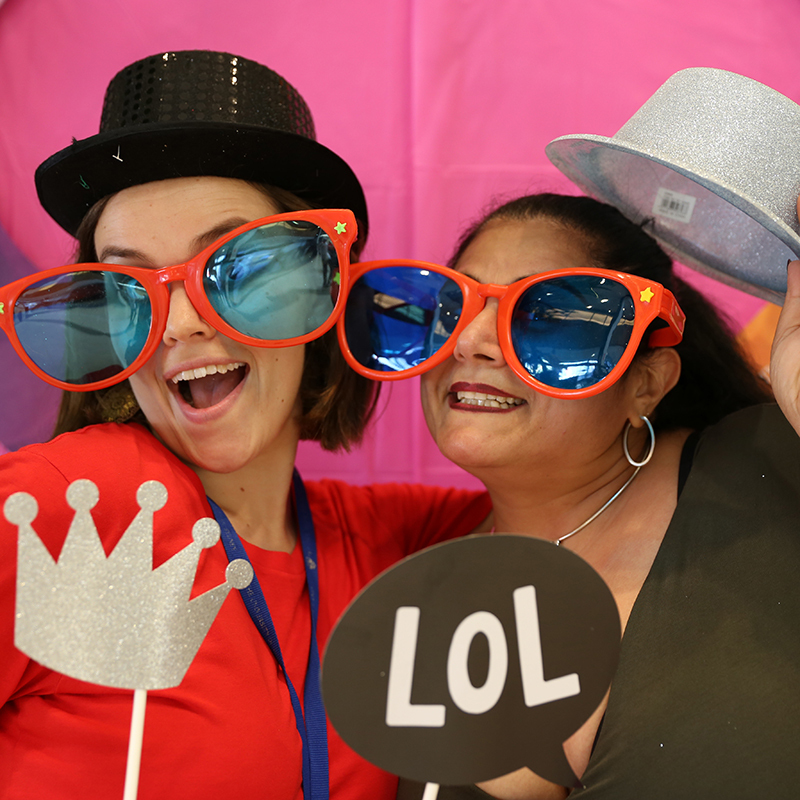 This Welcome Week, grab a bunch of friends and get your photo taken in the iconic Fisher Library!